So far, HP’s sales of webOS devices have been poor, and that is probably putting it mildly. The Pre phone business essentially disappeared from the radar screen as HP integrated Palm. HP’s only phone to go on sale is the tiny Veer. Though cute, its diminutive size makes it a niche product, and it is available so far from only one U.S. carrier, AT&T. A promised Pre 3 phone has yet to start shipping. 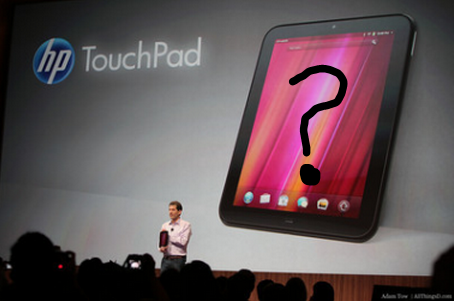 On the tablet side, HP has come out with the TouchPad. Like the original Palm Pre, the first webOS tablet shows a nice combination of ease of use and innovation, but criticism of the hardware and a lack of apps dominated early reviews. HP hasn’t officially commented on sales, but all indications are that they have been bad. HP has been trying all manner of price cuts, and sources say sales at Best Buy have been especially bad — and that’s from a retailer that said it was pleased with early sales of RIM’s PlayBook.